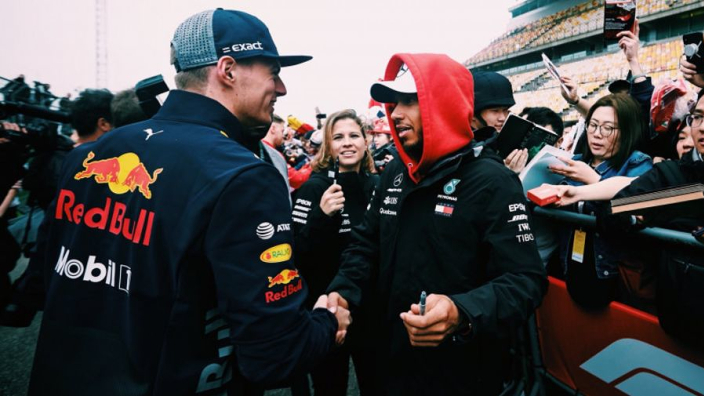 Max Verstappen insists he will not be following five time world champion Lewis Hamilton out of the back of a plane any time soon. Hamilton recently shared that he had obtained his solo skydiving license as he enjoys the pre-season period before testing. Verstappen, 21, has clear number one status at Red Bull this year, with the team tipped to potentially take on Mercedes and Ferrari with its new works Honda power unit. MORE: Mercedes to completely change F1 livery?